A few months back, we discussed the possibility of Colin Farrell joining HBO’s True Detective and that possibility is now a certainty. Do you think Farrell will work well with Woody Harrelson and Matthew McConaughey? What kind of character do you think Colin Farrell should play on the show? I've never seen the show, and I'm not bothered about Colin Farrell one way or the other. 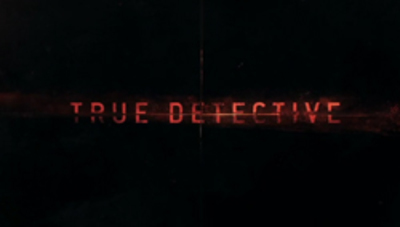 I don't particularly like Colin, but I loved True Detective, so actually I'm kind of sad about it.